Check out our brand NEW WebStore! 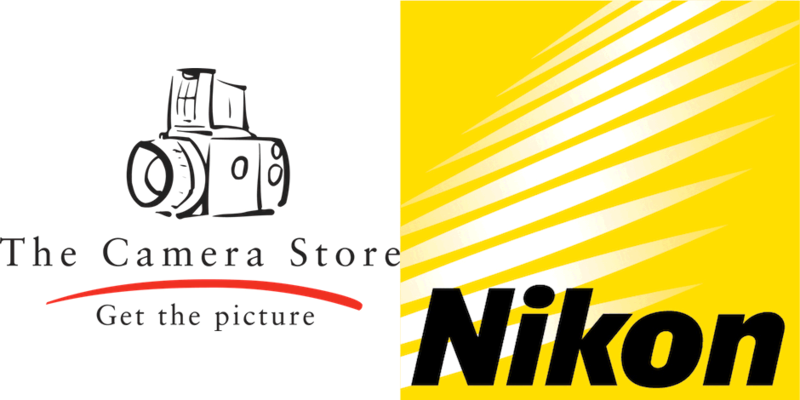 Please see our donations page to learn more! 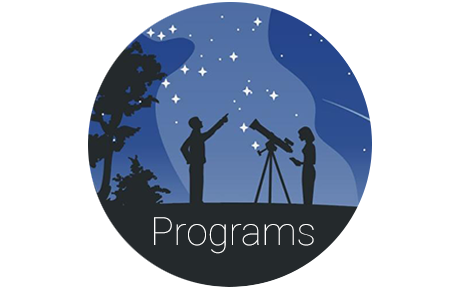 Membership in the RASC is open to everyone who is interested in astronomy. 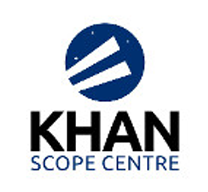 You may join through one of 29 RASC Centres, or as an Unattached member. Visit our store for your astronomy needs. We carry a wide variety of items such as the Observer's Handbook, calendars, astronomy teaching guides, observing aids, and more! 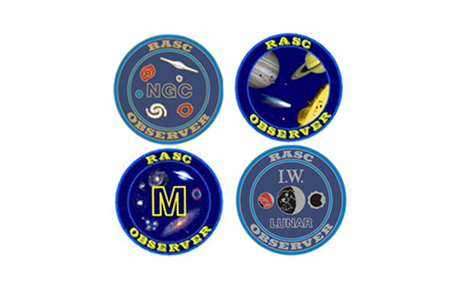 RASC is a national, non-profit, charitable organization devoted to the advancement of astronomy and related sciences. Help support our society through your kind donations. 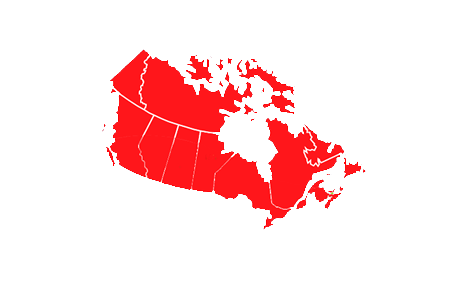 A list of star parties held across Canada. 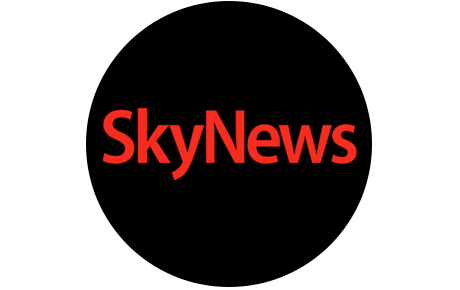 Weekly highlights from Skynews magazine. 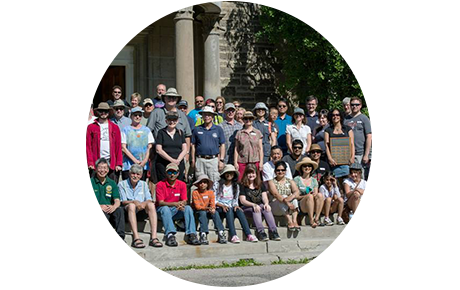 RASC has 28 Centres across Canada. 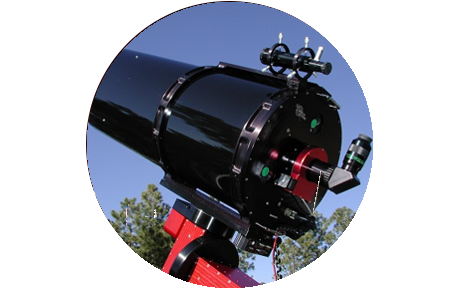 Join us as we explore the universe with our telescope in California. Mission, About Us, Centres, Donations, General Assembly, Sponsors. Observer's Handbook, Calendar, Journal, newsletters, and more. 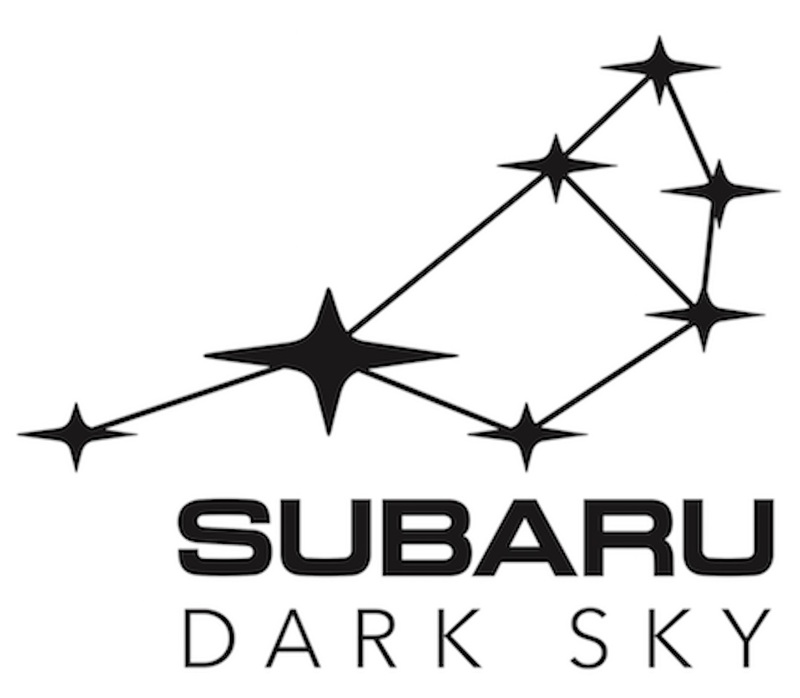 Certificates, projects, star parties, AstroSketchers, resources. 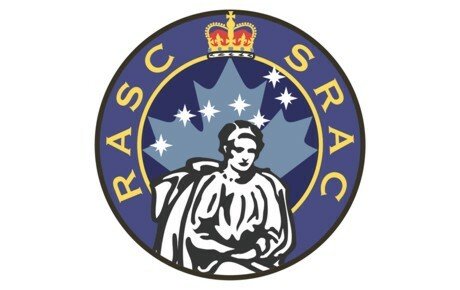 Stay in touch with RASC. 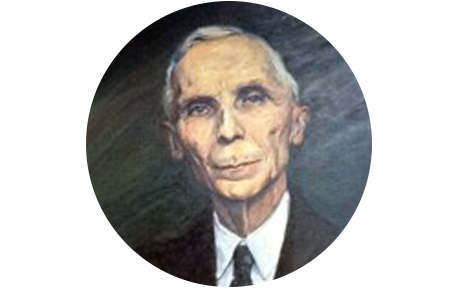 The RASC has a rich history going back to 1868. 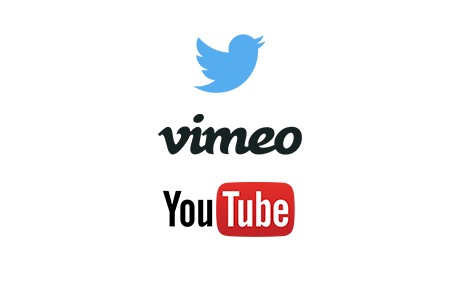 Explore it here in our digital archives. 150th podcast and special events held in 2018. 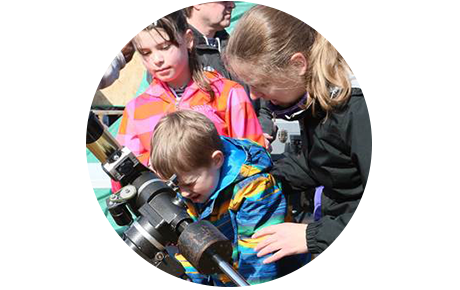 RASC offers its members many ways to get involved.